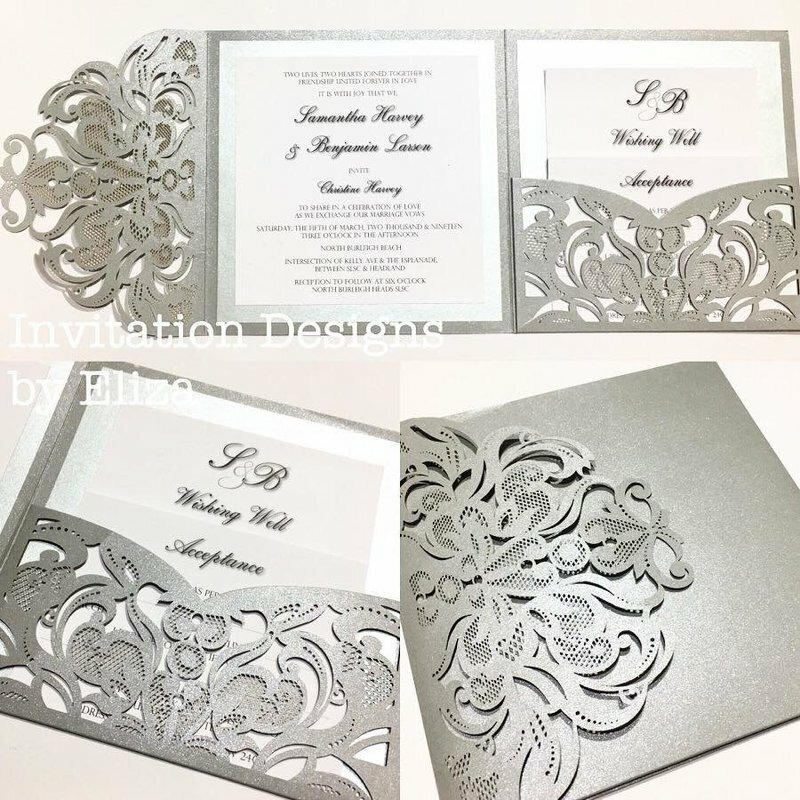 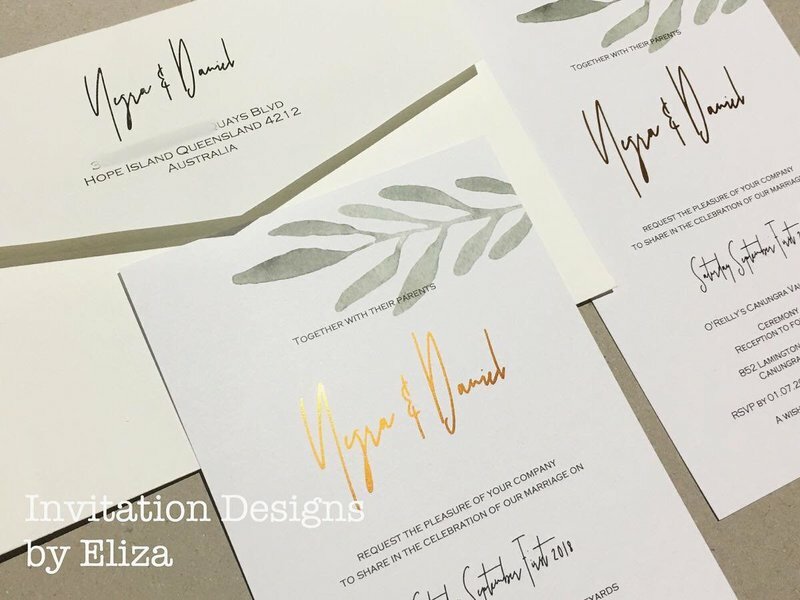 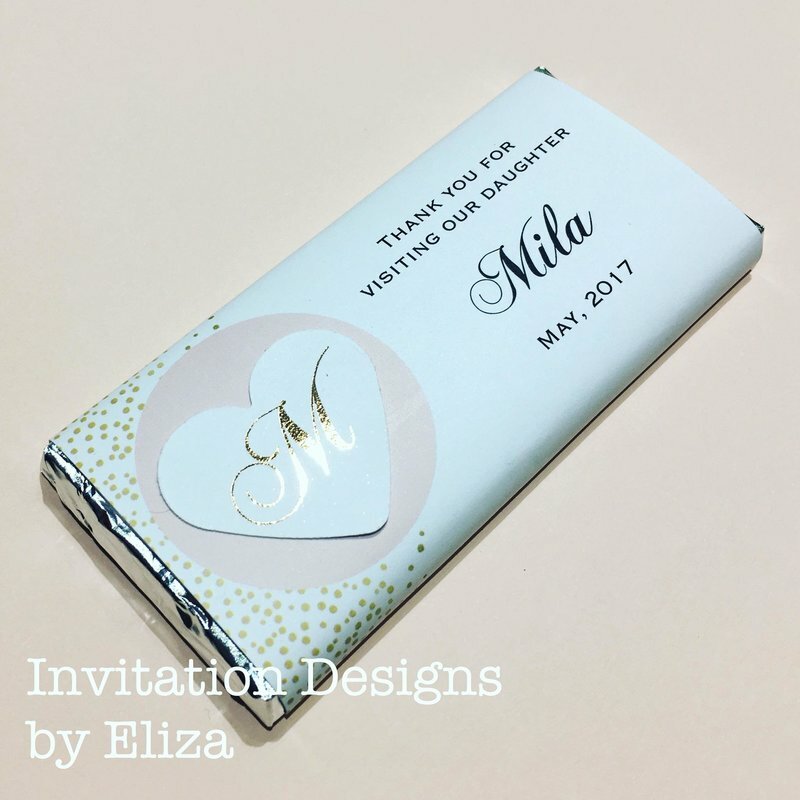 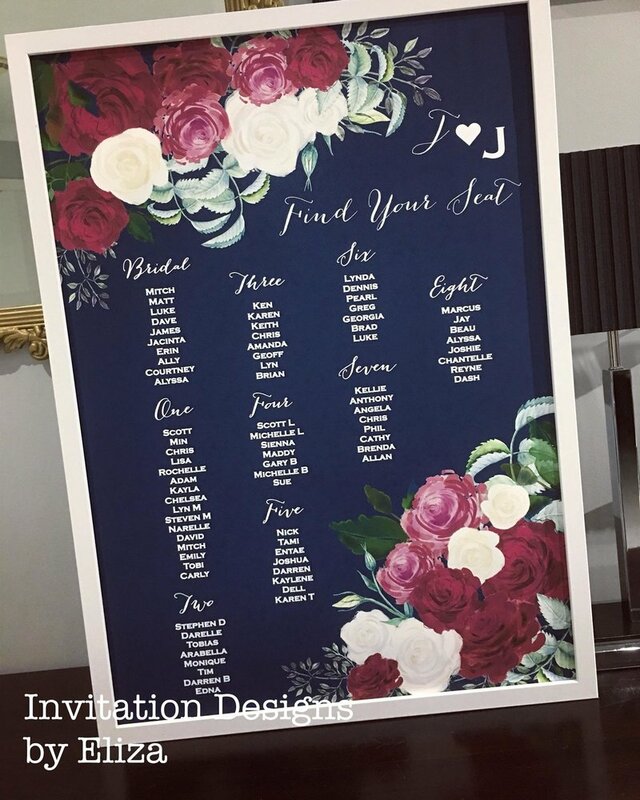 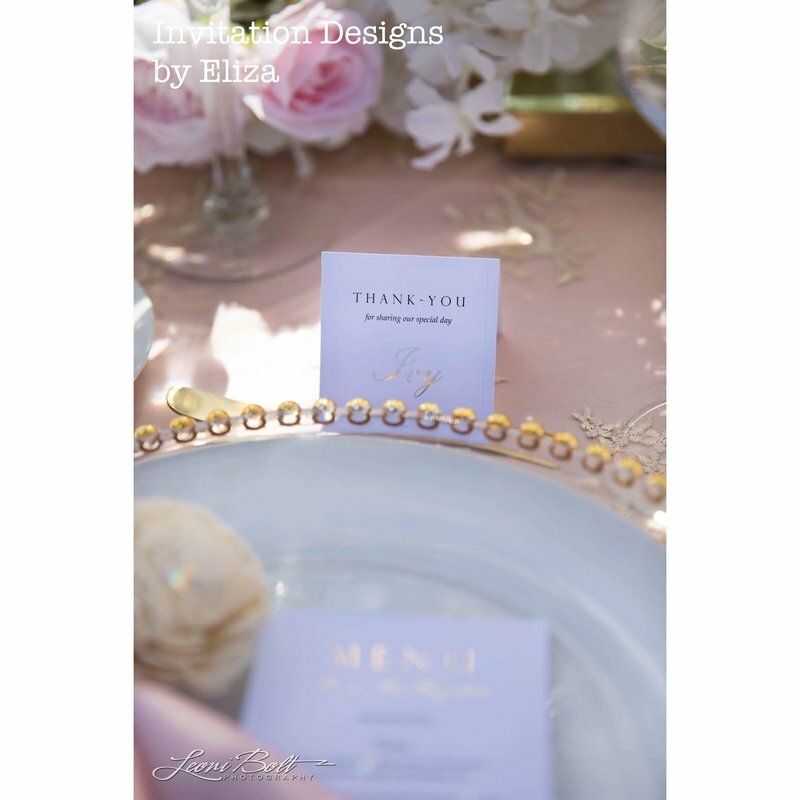 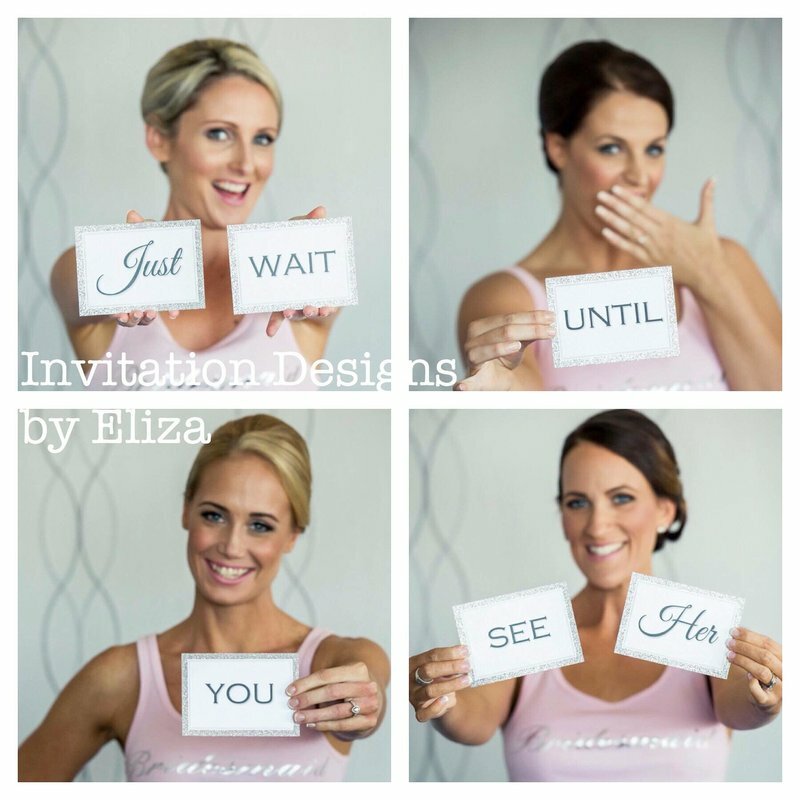 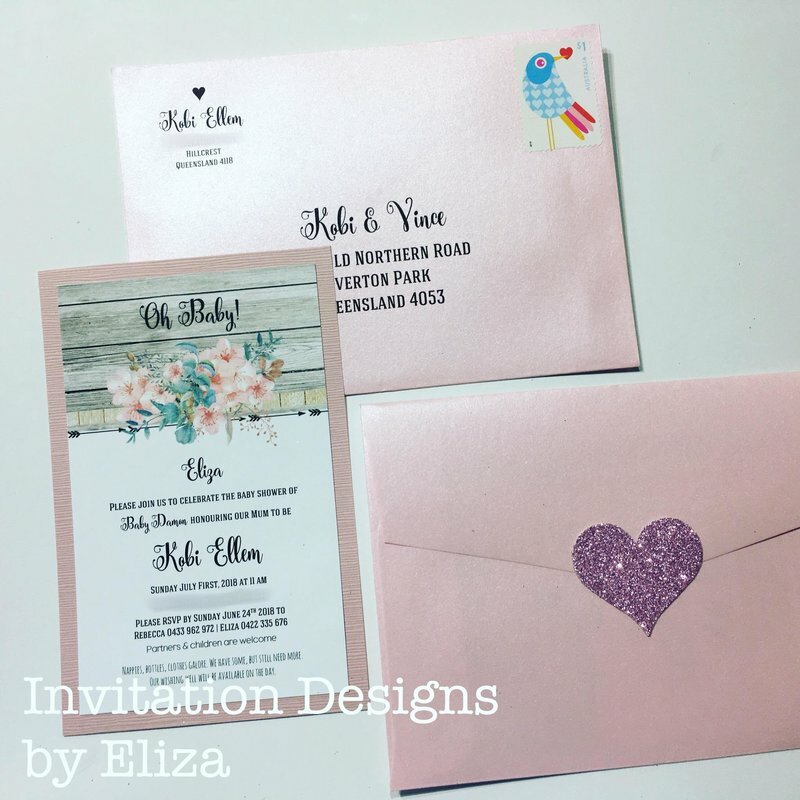 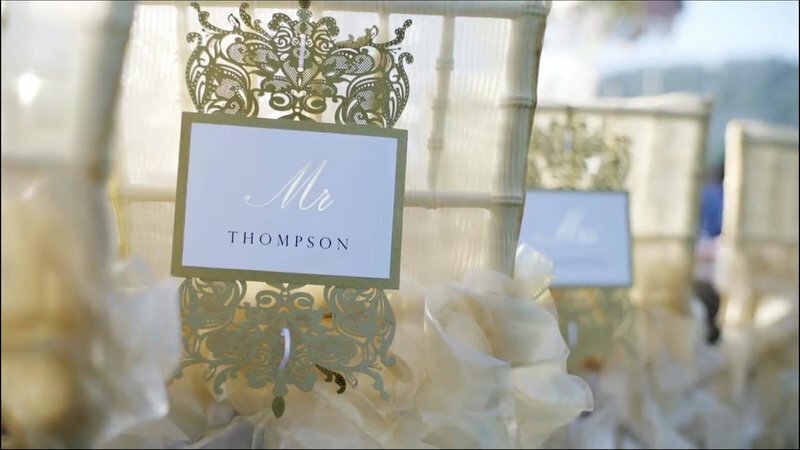 ​​​​​Award winning & published Australian boutique stationer Eliza Rees offers an extensive selection of beautifully tailored bespoke invitations and all the matching stationery for your wedding day, or other special occasions. 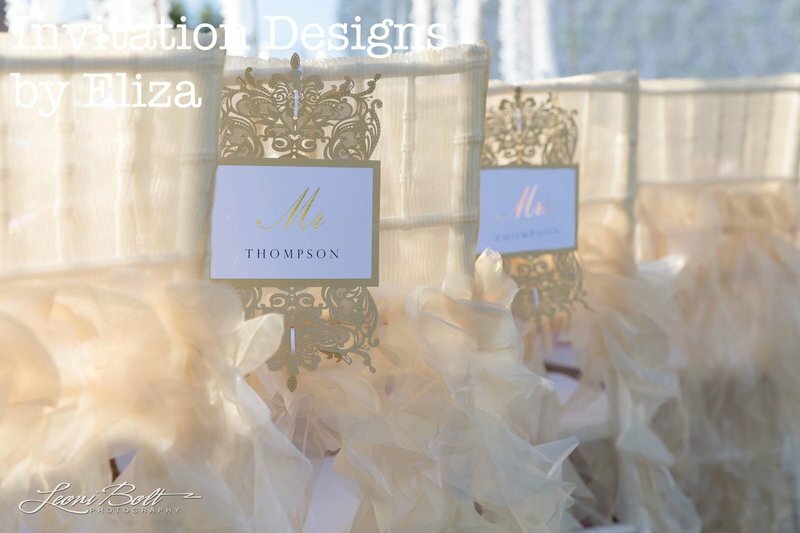 Eliza uses only the highest quality sustainable products, papers and cards, ornamented with beautiful laces and satin ribbons, recycled twines and hessians encrusted with swarovski crystals and buckles. 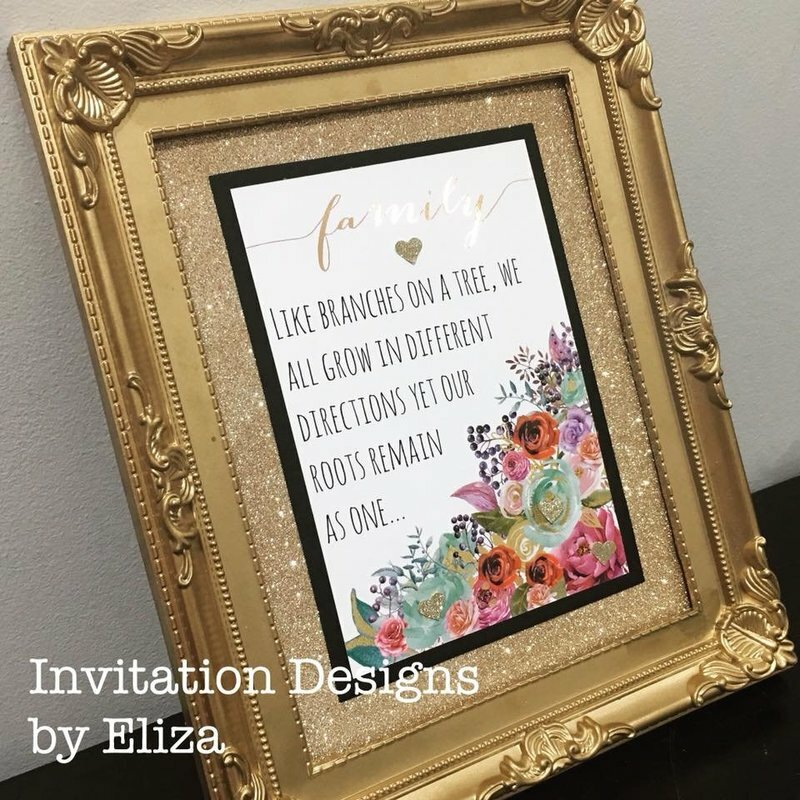 All of the popular designer brands are available, which means Eliza will create a gorgeous piece every time that shouts "WOW!" 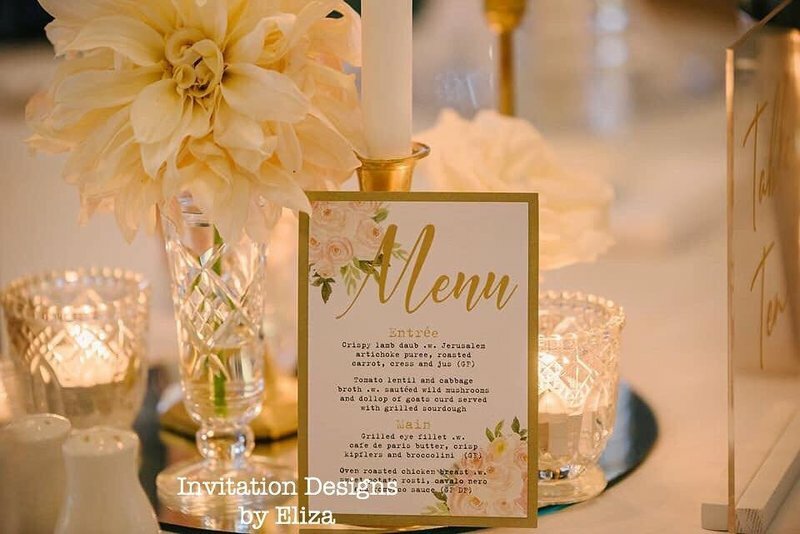 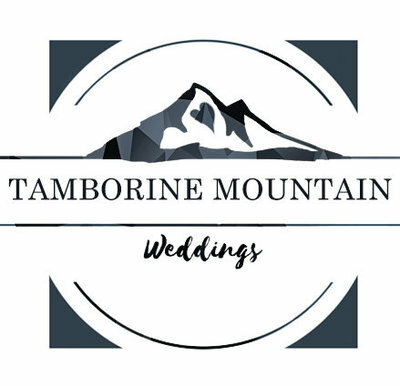 With the ever-growing vintage, rustic and floral market, there is always something new and stunning that's recycled and ready to be put to a challenge. 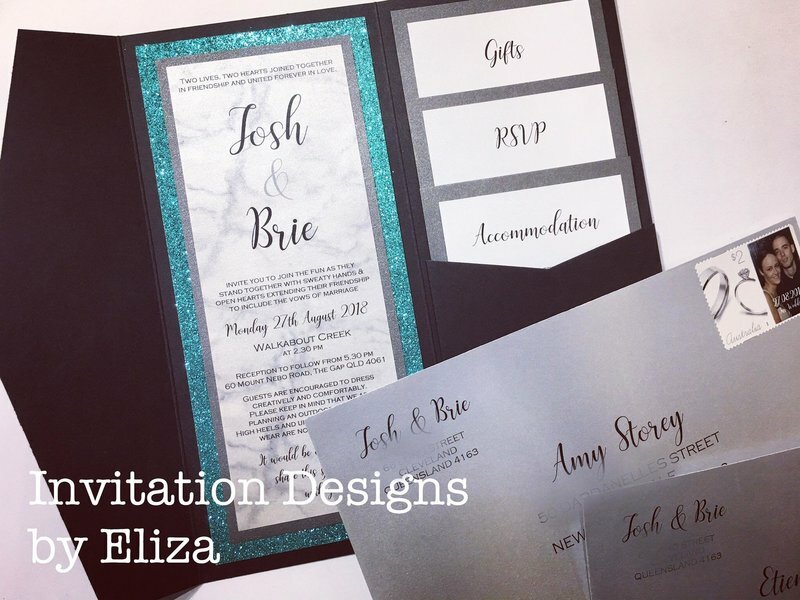 With metallics and foiling now becoming very popular, Eliza has gold, rose gold, silver, charcoal, copper, red, pink and many more foiling options available that is perfectly paired with geometric embossing and Eliza’s stunning glitter collection.